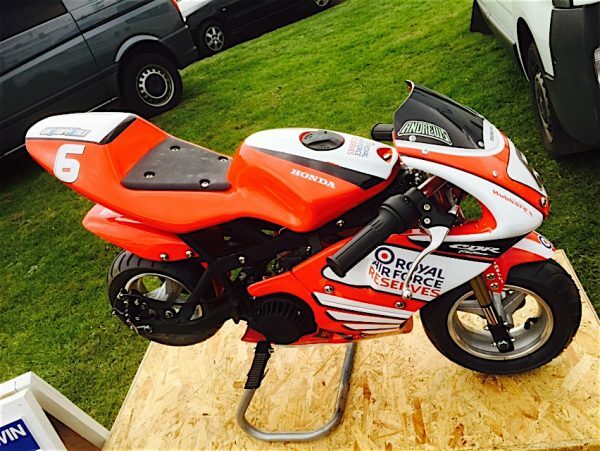 Back in 2015 Uel Hutchinson built a mini moto for auction, his daughter Janine suggested painting it in Simon’s RAF team colours. 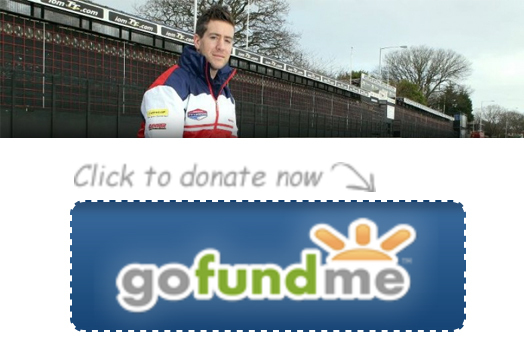 Uel wanted to raise money for his local Motorcycle Club and wanted to donate a share of the money raised to The Simon Andrews Fund. 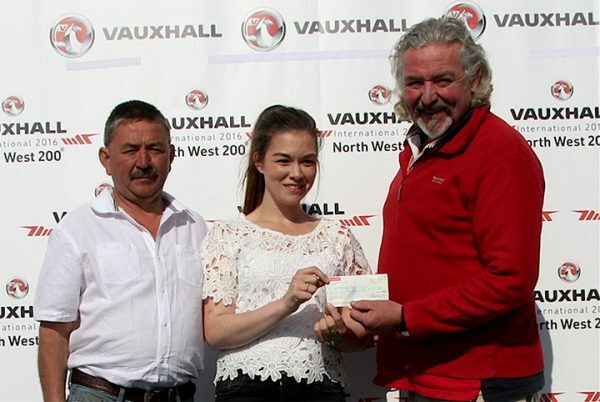 We are incredibly grateful to them both for supporting our fund and we wish the new owner of the mini moto many hours of fun ahead! 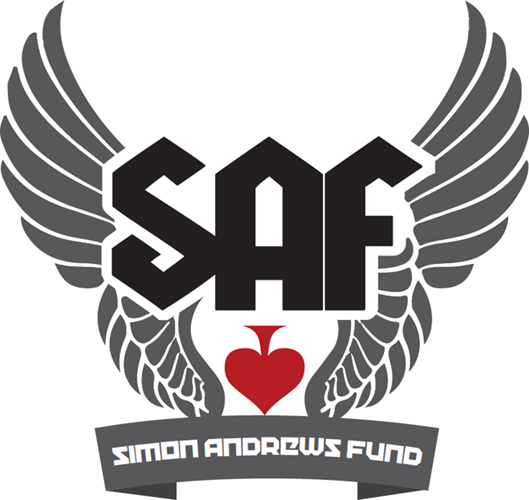 Fiona Baker-Milligans Charity Night for the Stars	 A recent fund raising evening at the Duke Of York Flag pub near Buxton generated an incredible sum of money for the Simon Andrews fund.